Children build a snowman and when a magician’s hat blows onto it, the snowman comes to life. The magician decides he wants his magical hat back, but the kids want to save Frosty. 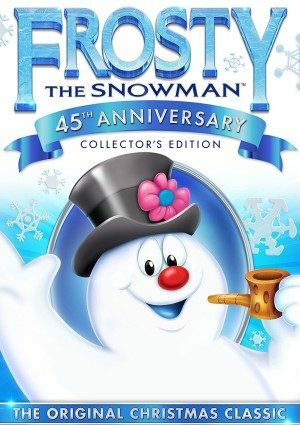 When the temperature starts to rise, a new problem threatens Frosty’s existence. Karen, the leader of the children, comes up with a plan to save him: take him on a train to the North Pole, where it’s always cold.